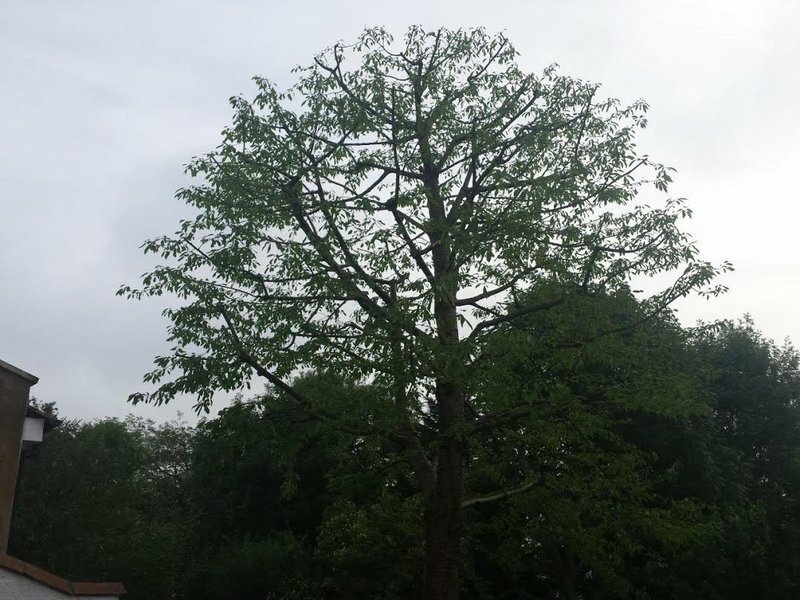 With over 14 years experience in arboriculture and a wealth of expert knowledge we offer a comprehensive tree management service including removal, pruning, inspections and condition reports. We are a local business that thrives on recommendation and provide a professional and reliable service. 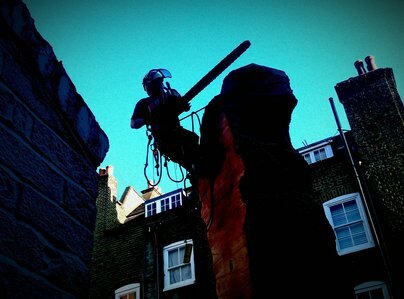 If you are looking for an outstanding tree surgeon in north London then please do get in touch. 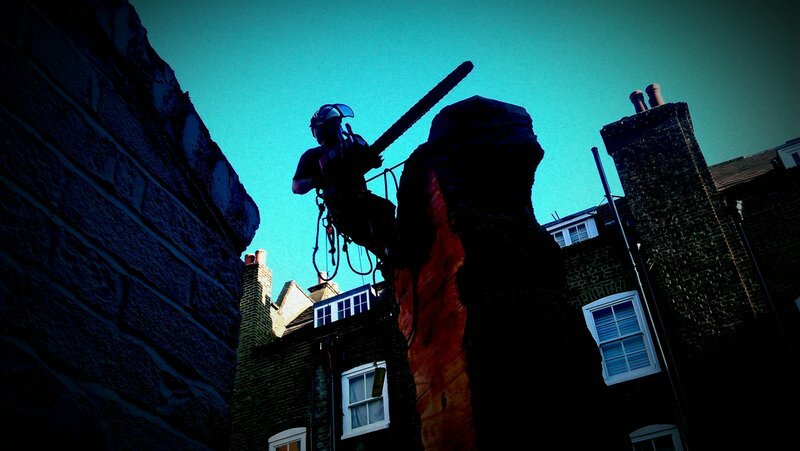 Clear Cut Trees were really great - very professional, did a good job and were a really friendly team! I would happily recommend Clear Cut Trees who have just completed pruning several trees and removing a damaged tree. They were knowledgeable, courteous, very efficient and left no mess. Very easy to deal with. 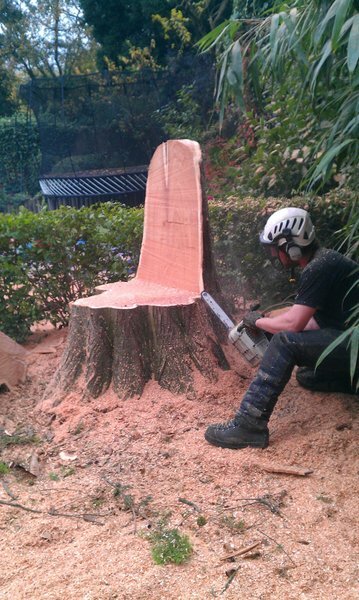 I was really impressed by the service provided by clear cut trees. They were efficient, professional and very tidy. I would highly recommend. They were punctual and efficient. Did a good job and cleared up afterwards. I would recommend them anytime. Friendly, professional efficient job. A pleasure to deal with. Really impressed by service which was polite, thoughtful and carefully done with great results. No mess left either. Excellent work done speedily and skilfully. Arrived on time. They took down several leylandias and a pear tree within a day working in a restricted space without any damage and removed everything leaving the site clean and tidy. Pleasant, helpful and courteous. 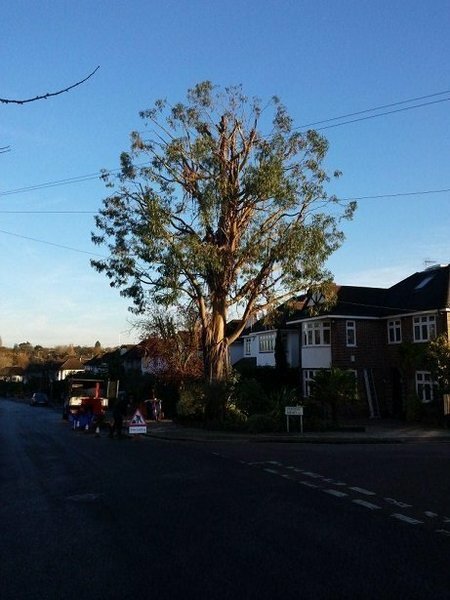 Work done : to cut down and remove a large mature 40 year old greengage tree that had a huge split at it's base . Reduce a row of mature leylandi's by 25%. Both required ropes and so on - difficult work as the trees were close to neighbouring properties. 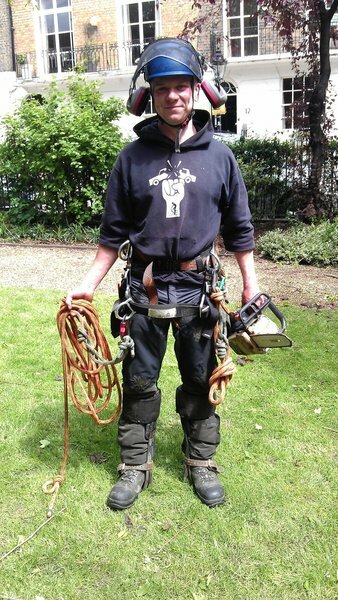 Review : I have used various tree surgeons over the last 20 years. Ben, John and the team are by far the best I've ever used - actually by miles. Prompt, courteous, knowledgeable, informative and efficient. The clear up afterwards was superb. It was quite simply an absolutely first class service. No hesitation in recommending Clear Cut Trees. I was delighted with the team's courteous, helpful and professional approach. 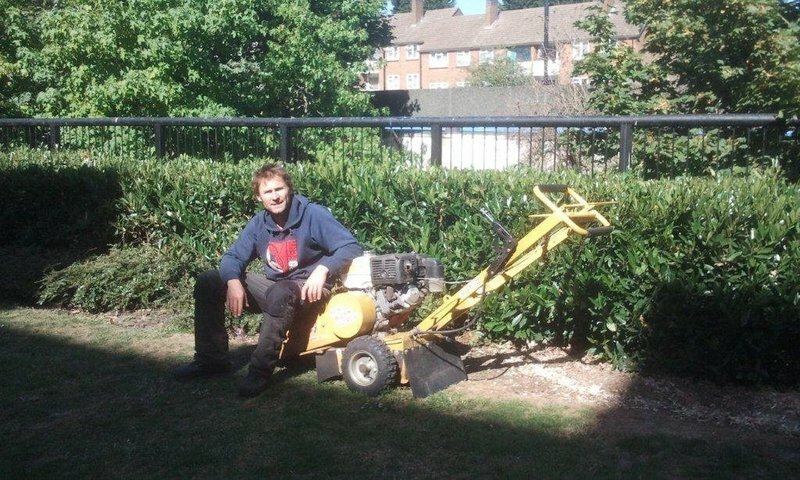 They undertook various pruning and small tree removal jobs and cleared away efficiently, both in the garden and in the house through which they had access. Clear cut trees were prompt, courteous and perfectly professional. They removed a tree from out small garden and left no trace of it there or in the house, having removed it piece by piece. Highly recommend and deserving of their excellent reviews.